Mobile Glass Service offers Auto Commercial Residential Mirror installation and repair services. 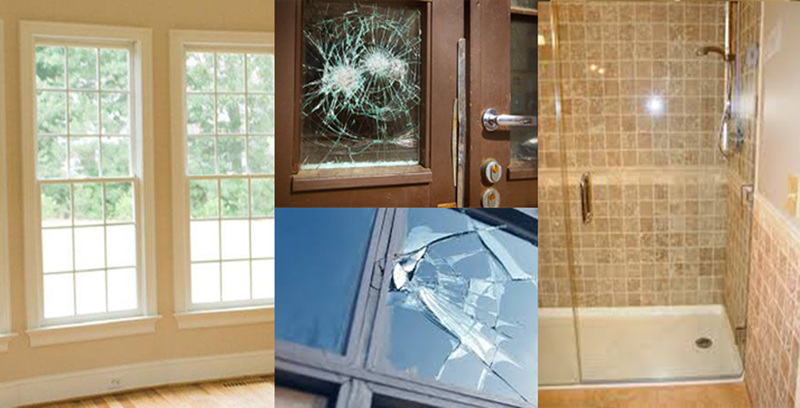 Mobile Glass Service is North East Ohio’s top performer in glass installation and repair/replacement. 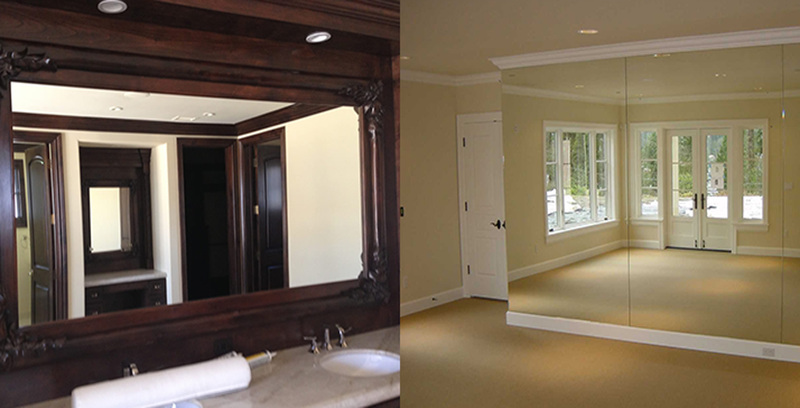 Mobile Glass is a provider of custom glass service for AUTO – COMMERCIAL – RESIDENTIAL – CUSTOM MIRROR WORK. In addition, Mobile Glass Service provides “come to you” service for easy installation scheduling. In business 20 years, Mobile Glass Service employs technicians with more than 30 years of experience, and are NGA registered and certified. In business over 20 years, Mobile Glass Service, located in Kent, Ohio, has a reputation for quality work and exceptional customer service. We are a mobile auto glass replacement and mobile auto glass repair service that has 30 years of experience and completely NGA registered and certified. NGA certification means that we only employ knowledgeable technicians, who have gone through rigorous training, as well as a certain amount of years worth of experience. What it basically means for you is that Mobile Glass Service is a company that you can trust completely. Our specialty is auto glass repair and replacement. Our mission is to try and make sure that Kent, Ohio, is free of chipped or broken auto glass. To most people, autoglass is autoglass is autoglass. But that’s absolutely not the case. A lot of less discerning companies will use cheap knock off auto glass, often referred to as XY and ZY glass. But not us. We have a strict policy to only use OE and OEM glass. These are the only products that measure up to our high standards, and, if you have a windshield replacement on a leased vehicle, OEM glass is the only type of glass that a dealership will accept without incurring charges. Our OE and OEM glass comes with a lifetime warranty. If you live in Kent, Ohio or the greater Cleveland area, and are in need of having your windshield repaired or replaced, our mobile car glass repair service will come out to your home or business and take care of it for you. For automotive window replacement, our repairs are done with AFG glass and have a 15-year warranty. Beyond automotive glass repair, we also have the capability to do all types of glass in both homes and commercial buildings. We can handle all types of windowpanes, whether you need a replacement for Argon Gas Filled windows or a bathroom door. For all of your autoglass repair needs, call Mobile Glass Service, today! We have been in business more than 20 years and 30 years industry expereince. Recognized for Quality work and exceptional customer service, our customers recomend Mobile Glass Service. Mobile Glass Service is a full service auto glass repair and windshield replacement company in Kent, Ohio. Our auto glass specialists provide mobile auto glass repair and windshield repair as well as auto glass replacement services. Our technicians have been in the auto glass industry for many years and have a keen eye for repair and replacement services. No matter what style of vehicle you have, or what piece of glass is damaged we can help. Serving the greater Kent, Ohio area we also provide mobile auto glass service to the Cleveland metro area. Utilizing the best in OE and OEM glass we will offer a lifetime workmanship warranty. We will not use XY or ZY glass because of the quality is not to our standards. 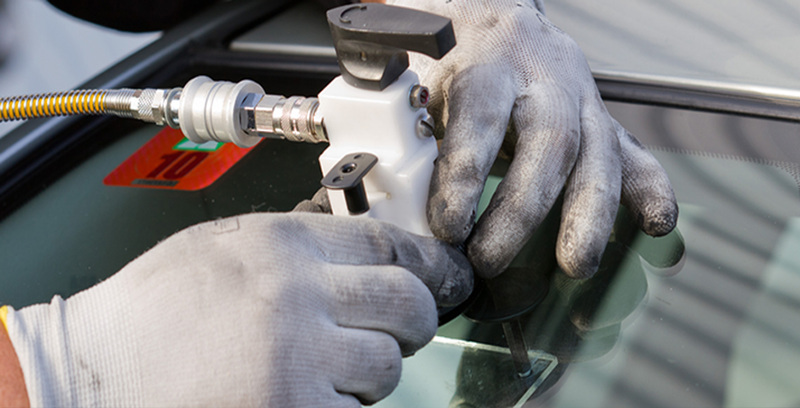 Our high level of standards are also applied to our auto glass and windshield installation processes. With the most trusted adhesive agents in the industry and extensive experience we are able to remove any leftover glass and install your new windshield or auto glass professionally. We are also here to help with all of your residential window replacement and commercial doors and window needs. 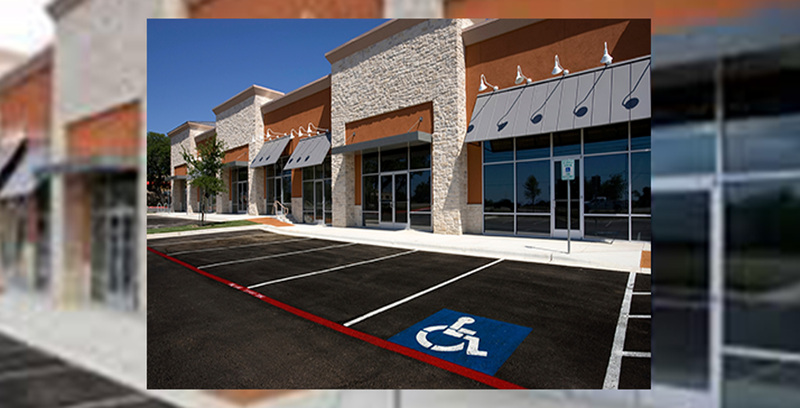 Mobile Glass Service carries and repairs a wide range of commercial and residential glass styles including window panes, bathroom doors, commercial doors and windows. We want to hear from you. Send us a message or give us a call and we are happy to discuss your glass or mirror needs.